You’re busy. I’m busy. We’ve got so much going on. And, if you’re anything like me, it seems that taking care of my health is the easiest thing to get pushed to the back-burner. 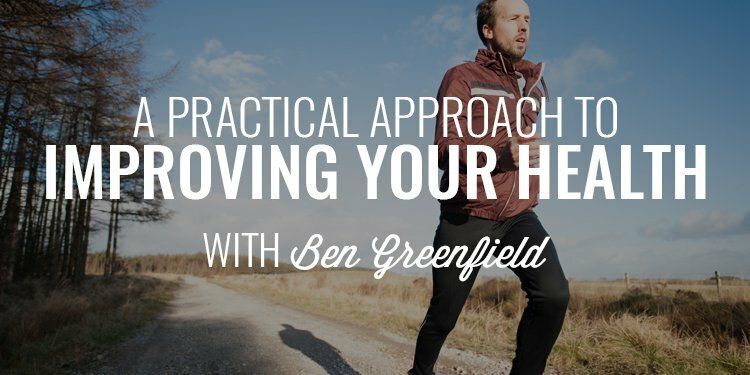 My guest today, New York Times Best Selling Author Ben Greenfield, shares with us how to carve out the time for our health, what key metrics we should be tracking, a powerful mindset each of us can implement, and how to take a more practical approach to controlling your health. 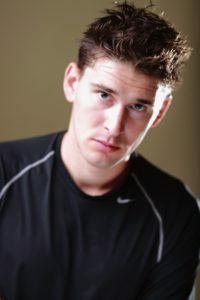 Gentlemen, I’m stoked to introduce my guest to you today, Mr. Ben Greenfield. Ben is a beast when it comes to the physical events that he’s participated in. I ran across him and his work as I’ve done my own obstacle course and endurance event and I can tell you that this is a man who puts his money where his mouth is. He is a New York Times Bestselling Author but, as you’ll hear in this interview he’s also someone who’s willing to do as much as he talks about others doing. He considers himself to be a Guinea Pig when it comes to health, nutrition, sleep, and fitness – you’ll hear about some of his experimentations in this conversation. And, he takes an extremely practical approach to staying on top of his health goals – in fact, he was walking on a treadmill while we held this conversation. 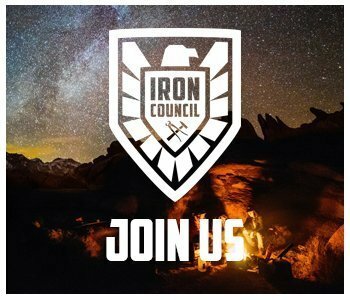 Gentlemen, just a quick break for an introduction to The Iron Council. This is our exclusive mastermind designed for men like you who are looking for the tools and resources to take their lives to the next level. We’ve got the guidance, the direction, the platform to help you level up in all areas of your life but, specifically, we focus on four major components: Condition (which is your overall health), Calibration (which is about getting right with your mind and soul), Connection (which is about building deep relationships with the people you care about), and Contribution (which is focused on helping you add value in this world so you can make more money and be more impactful). If you’re interested in connecting with other like-minded men and getting some guidance from me and the rest of the gentlemen inside The Council who have figured some of this stuff out, join us. You’ll get the tools, the guidance, the direction, the resources, and the kick in the pants you might need to help you crush your biggest objectives. 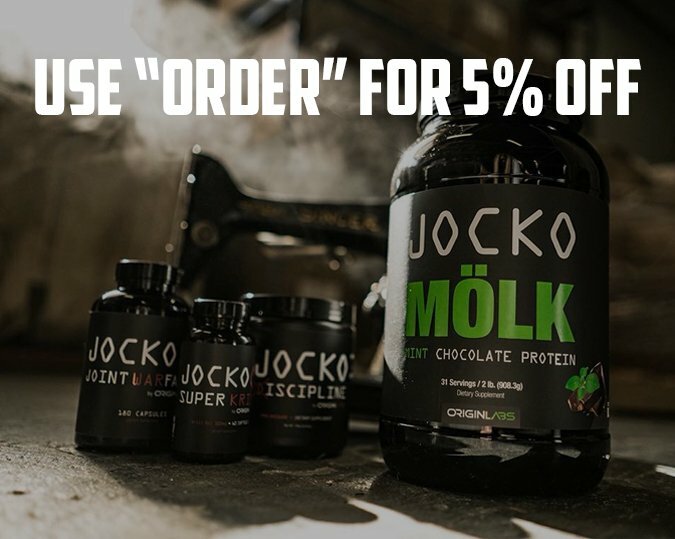 You can learn more and join us at www.orderofman.com/ironcouncil.